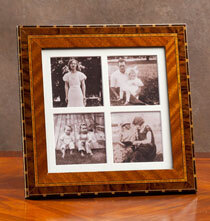 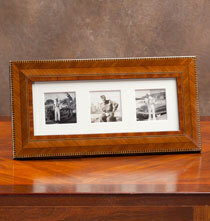 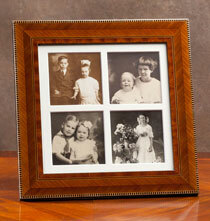 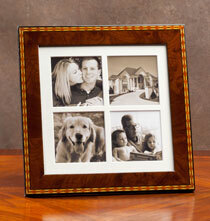 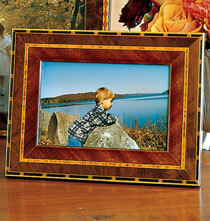 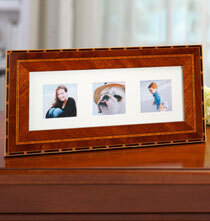 Handcrafted Italian & Artisan frames are a beautiful way to display photos, drawings, prints and more. 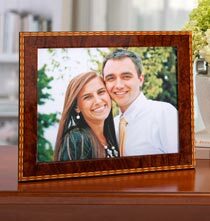 Made expressly for PersonalizedThings by Exposures, these picture frames are handcrafted by Italian artisans using techniques handed down for generations. 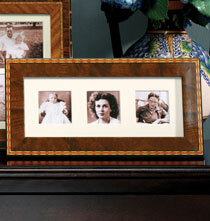 Showcase them individually or mix and match them to create a display that will look like you spent hours searching antique stores for art picture frames.